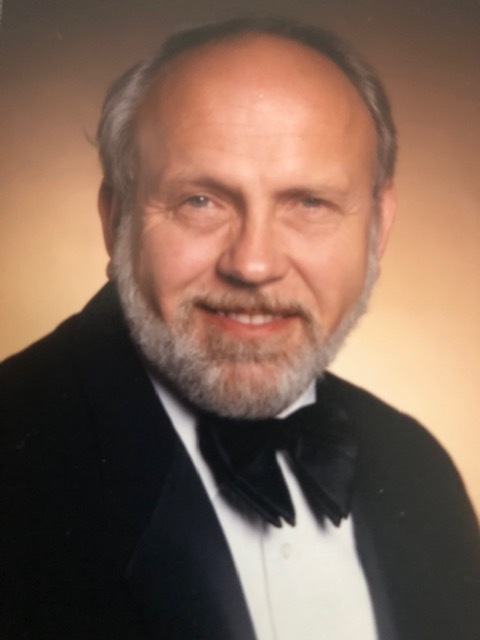 Rex A. Wilson, 80 of Plainfield, passed away January 30, 2019 in his home. Born November 20, 1938 in Indianapolis, he was the son of the late Alva and Florence Oneida (Miller) Wilson. He married Jacqueline R. Spurlock on January 9, 1982 in Greencastle. Rex graduated from Tech High School and was an U. S. Navy veteran of the Vietnam War. He worked for General Motors for over 25 years, retiring in 2000. He was a member of the Hazelrigg Masonic Lodge #200 and the American Legion Post #395, both in Jamestown. He enjoyed racing, especially Nascar, and John Wayne movies. Survivors include his wife, Jackie Wilson of Plainfield; children, Doreen Wilson of Florida, Sherry (Steve) Scobee of Greencastle, Mike (Misty) McCammack of Plainfield; sister, Beverly (Keith) Pierson of Greenwood; grandchildren, Stacey (Jerry) Bean of Greencastle, Sean (Marci) Scobee of Lafayette, Cameron (Kristin) McCammack, Colten McCammack, both of Plainfield; and 6 great grandchildren. His parents and daughter, Cindy McCammack, preceded him in death. Services will be at 3:00 pm on Saturday, February 2, 2019 in Hall-Baker Funeral Home with Ken Loudenback officiating. Visitation will be from 1:00-3:00 pm with a masonic service at 2:45 pm prior to the service in the funeral home. In lieu of flowers, contributions may be made to the Indy Honor Flight P. O. Box 10 Plainfield, IN 46168.